The restaurant and food scene is a huge part of Melbourne’s culture, and naturally it’s a huge drawcard for me to any city. I find I am constantly bookmarking new Melbourne restaurants to try, and it’s find it so difficult keeping up to date and aware of the “next new thing”. With such a changing foodie scene sometimes it’s reassuring to skip the hip and trendy restaurants and head to a restaurant which has stood the test of time. 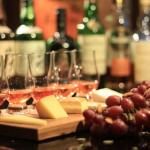 Whether it’s a tried and true local pub serving amazing meals or a fine dining experience. Being confident with a restaurant choice is especially important when you want to impress someone special. 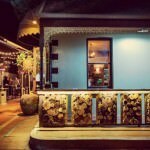 Then the food, atmosphere and service needs to be exemplary. Or perhaps you might want to take that special someone to a venue they haven’t been to before? Somewhere that might not just be in favour this week, but somewhere with a longstanding reputation? 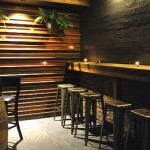 So I decided to trawl through my list of top Melbourne restaurants and compile my elite list of hidden gems. 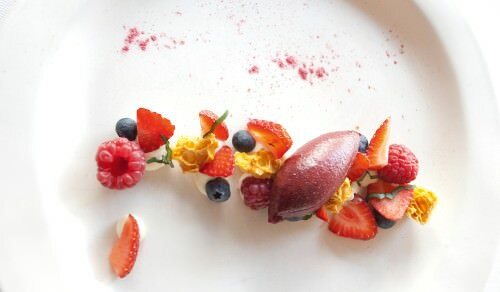 These Melbourne restaurants are suited to nearly all occasions, and a guaranteed to impress. The objective of this article is to provide a list of Melbourne’s glorious hidden gems, which will cater to a large variety of entertaining options; whether it is a first date, a family lunch, or drinks and nibbles with a group of friends. 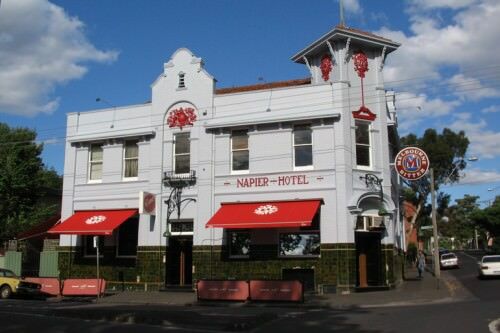 In Fitzroy behind the hustle and bustle of Brunswick Street, you will be lucky enough to find a magical pub called The Napier Hotel. The magic starts with the colourful and ornate stained glass windows and continues through the venue. Spanning from the friendly staff to the delights of their menu, you will be hard pressed not to feel right at home here. The old decor is welcoming and full of secrets, and you just know that a lot of interesting nights have happened here! 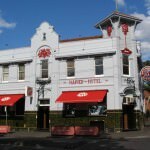 This venue was established in the 1860’s and is one of Melbourne’s oldest and most recognised establishments. Plus, what could be more iconic than being served dinner after a day out on the river, boating? 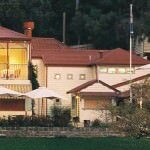 The Studley Park Boathouse is a picturesque Yarra River restaurant that serves beautiful food, and the menu is contemporary, embracing modern European twists to deliver a fine dining experience. Leonard’s House of Love is definitely located off the beaten track, but luckily for us it is only a short detour from Chapel Street. The atmosphere is created and felt as soon as you set eyes on the exterior of the building. The mountain chalet vibe makes you feel like you have escaped the city, putting you in an open and relaxed frame of mind. If you can imagine that this is your first impression on sight, you can only imagine what you’ll feel as you walk over their threshold and to the bar! Eau de Vie really is a hidden gem, and the experience starts with trying to find the non-descript door which is your gateway into the luxuriously moody venue. 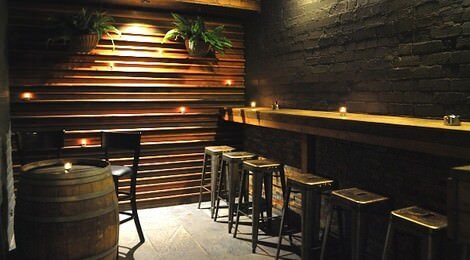 It is the perfect place to take a first date; perhaps you could partake in their cocktail tasting and impress each other with your knowledge (or lack thereof). 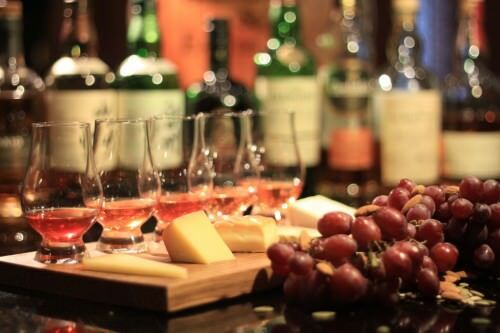 Eau de Vie also have an astounding whiskey collection available, which they can match to a cheese tasting platter. 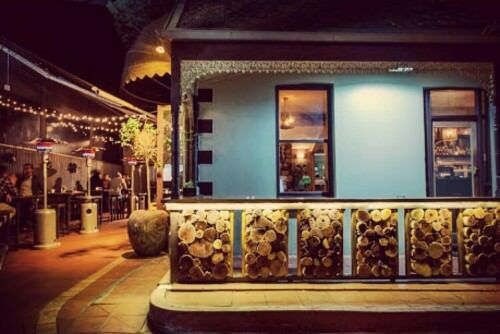 In Richmond, you can find a chic and stylish restaurant called Noir. Although the decor is sleek, the vibe inside is relaxed. Visitors to Noir can really sit back and enjoy the extensive French-inspired food that is on offer. Even if you only have time to drop in for an evening coffee and dessert, you should make the time to visit. We hope these five hidden gems are enough to get your taste buds tingling and revitalise your passion for discovery. It is always nice to be able to experience a new venue with someone special. 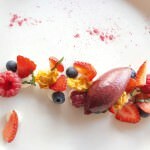 I hope Gourmet Getaways has helped take the effort out of finding your next dining venue in Melbourne. Dining somewhere new definitely increases the level of excitement and the enjoyment of the overall experience so try one of these venue soon and let me know what your think.